A collection of 29 poems regarding death, depression, getting out depression, heartache, loss and deep emotional issues. This book is designed to show you the value of life through the grim eyes of death. 5.0 out of 5 starsThese poems are real and raw. 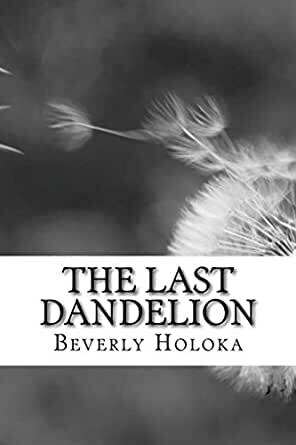 I just love Beverly Holoka’s work! I have read several of her collections. These poems are difficult to read emotionally but I find that people who have gone through depression can really relate to them. These poems are real and raw. Mental Illness is still a stigma. However, when we are open about depression, anxiety, and suicide, then we can begin to connect to each other and help each other. Never be afraid to speak your truth. Never be afraid to reach out for help. I rate this collection 5 out of 5 stars!